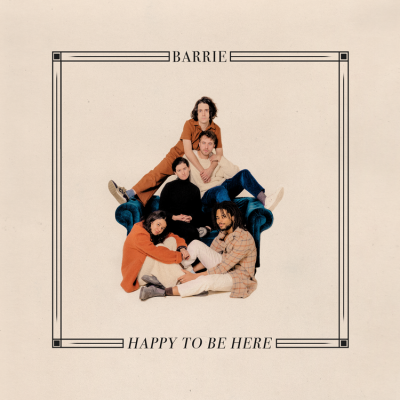 Barrie, Dom, Noah, Sabine, and Spurge – collectively known as Barrie – began releasing music together in the early months of 2018. 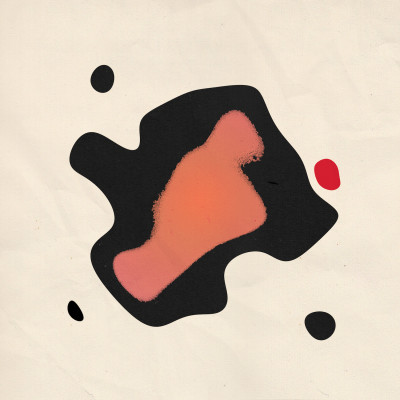 Their first single, “Canyons," arrived in February, quickly resonating with fans of ambient, dreamy pop. It wasn’t until June that the group shared their second single “Tal Uno," a shimmering tune that recalls 80s synth tones and features haunting vocal melodies. The third and final single in the series, “Michigan,” also features a shift in production style, this time opting for the more traditional rock-band instrumentation of drums and guitar. Collected together for a 12" release with Winspear, the 3 singles make up side A. For the B-Side of the record, the group wanted to involve the work of some friends from the Brooklyn house and techno community. FaltyDL & Shura, who Barrie met through The Lot Radio, handled a downtempo remix of “Canyons," while Brother Michael, a long-time friend and engineer, remixed “Michigan." 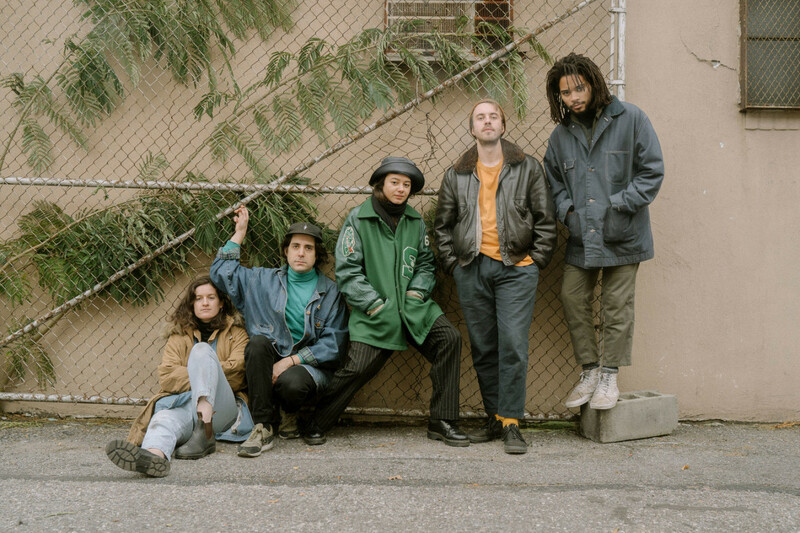 Converging upon Brooklyn from all over the world, most of the band initially met via their involvement with The Lot Radio, a Brooklyn-based online radio station. A regular at The Lot found Barrie’s music online and approached Spurge and Noah (who both DJ at The Lot) about forming a band with Barrie. With the addition of the fresh-from-London-drummer, Dom (of Is Tropical), the band was nearly formed. The last hill to climb was finding a bassist. The answer… setting up a Tinder profile to track one down. Sabine, Brazil via Berlin, swiped right, and Barrie was born. Singles is out October 12, 2018 via Winspear.